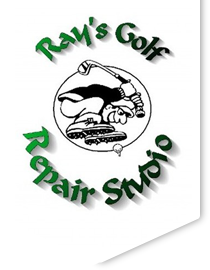 Welcome to the Ray's Golf Repair Studio information page. 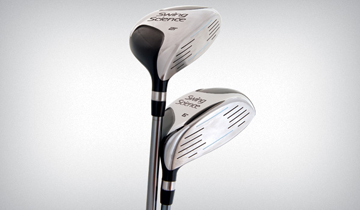 We are the premier provider of Custom Golf Clubs, Fittings and Repairs. Our goal is to provide the very best in Club Fitting, Custom Clubmaking and Repairs. Because our quality control standards are high, my Fitting Services are among the best in the business. Our goal is to always deliver The Best Fit Golf Club. We want you, our valued customer, to be happy. A fitting session consists of a player interview to identify goals, evaluation of current clubs, A session on the Flight Scope Launch Monitor. Will fit for Length, Loft and Lie, Shaft Flex, Grip Size and set make up. Also includes membership to Ray's Golf Studio for future club adjustments, and discounts for future products and services. Session consists of Flightscope Launch Monitor Session. Will fit for Length, Shaft Flex, Grip size, Ball Speed, Launch angle and Ball Spin. Will fit for set make up, Gaping, Loft/Lie, Length, Grip Size and Bounce. Session consists of Session on the Tomi Putter system, Will fit for Length, Loft/Lie, and Grip and size. 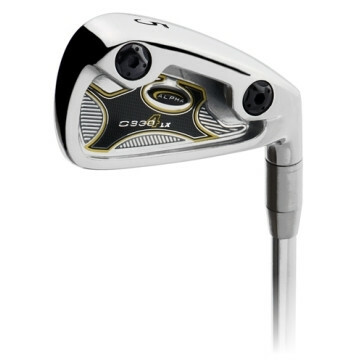 Will Fit for Loft and Lie Price includes Bending of 8 irons. Will Remove Shaft and Flo to achieve the best playing position for shaft and then re-install. Due to varying shaft prices it is difficult to Quote prices on reshafts, Call for more info. Club Repairs will be done in a timely manner, most over nite, I do not stock all grips but most can be obtained in a reasonable time, Call for pricing. We work with our customers, 1 on 1, by appointment only.